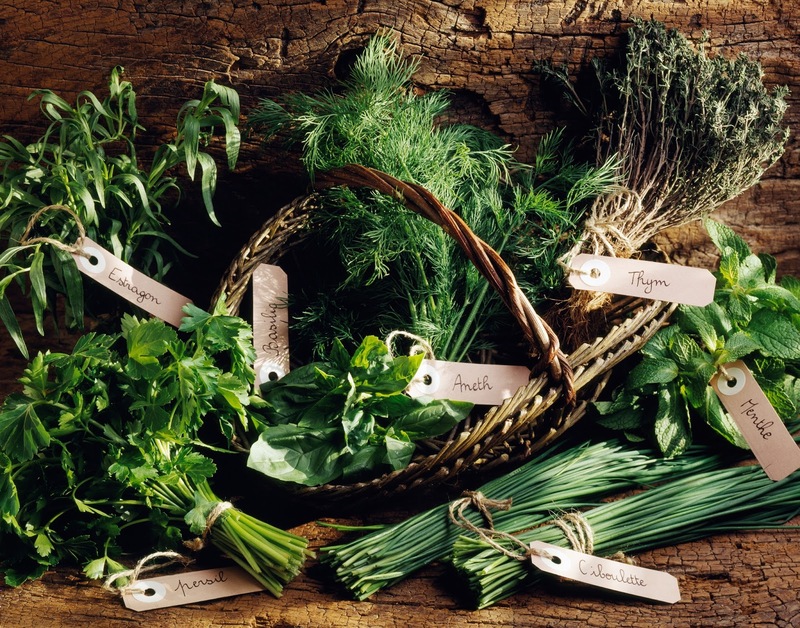 Herbs expert and author, Rachel Petheram has launched an online herbs course with Learning with Experts. The four-week course means you can learn in a private online classroom where a global community shares tips and gets access to herbs expert Rachel Petheram. The course costs £140 and you can book now and start when you want. A private classroom environment means you start at your convenience, wherever you are in the world. Rachel’s lectures include unique footage and she’s on hand to coach you personally for four weeks. 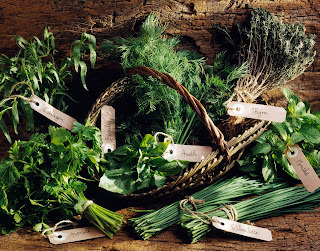 Dr Petheram said: “Unassuming herbs are pretty fabulous I think. As a scientist, they blow me away. As a gardener I am amazed at how easy they are to grow and how multifunctional they are. As someone who loves food they taste great. They are a true example of flower power in my opinion. The format of the course is that you watch video documentary lectures with Dr Rachel Petheram, who teaches the secrets and stories of her trade. You are within an interactive classroom online watching your videos, with your classmates of up to 20 people at a time. Rachel sets assignments, and critiques responses. She is also be on hand in the classroom to answer questions throughout the course.